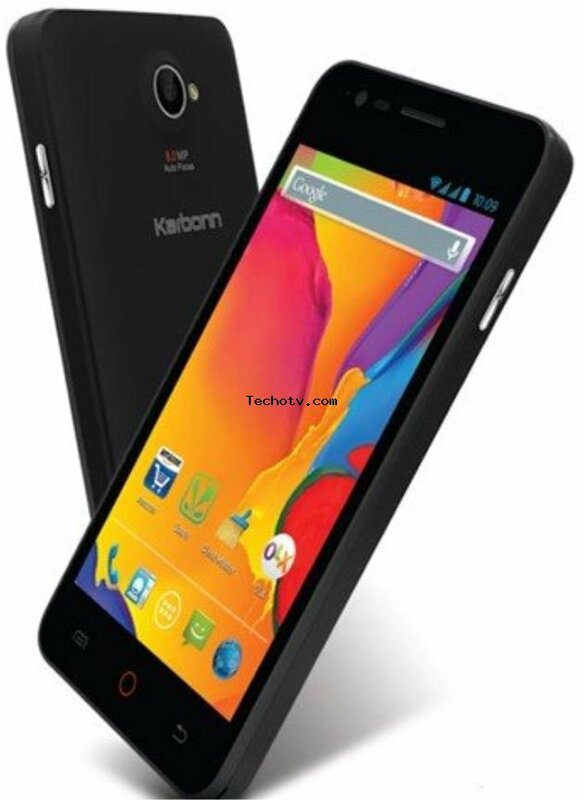 This Karbonn phone Packs 1.3GHz quad core processor inside to meet demanding apps and games. 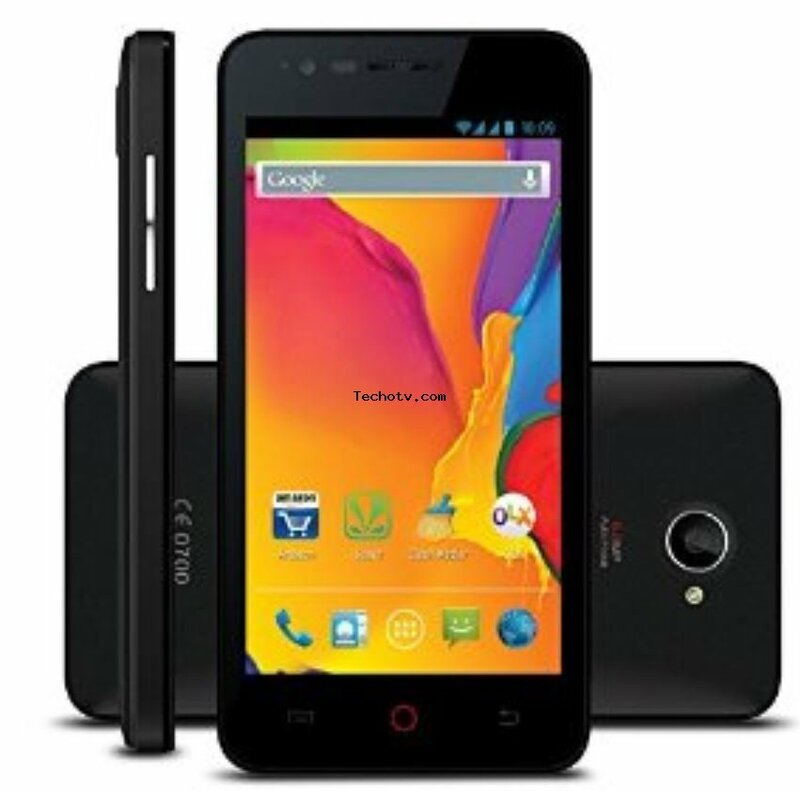 The chipset contains 1GB of RAM for easy multitasking. 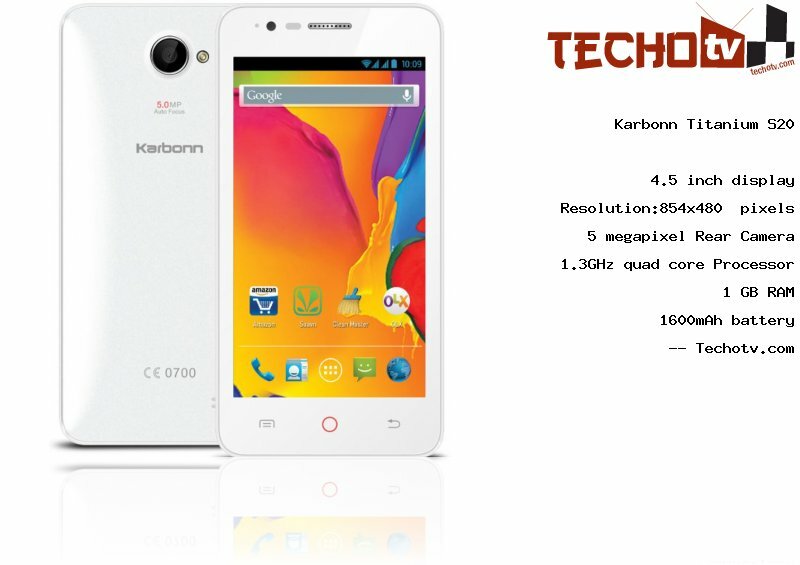 This phone has screen size of 4.5 inch and resolution of 854*480 pixels. With pixel density of 218 ppi, the screen looks good. The total internal flash storage is of 4 GB. The user-available will be less. For shooting purposes, we've a rear camera of 5 megapixel. You can self-shoot with 0.3mp VGA camera located at the front. 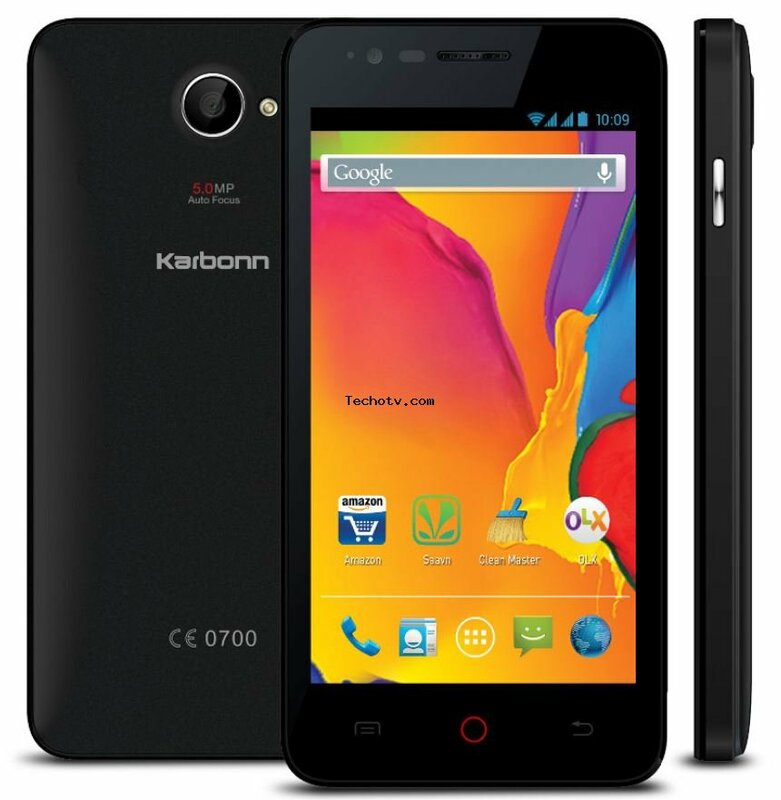 The Price of Karbonn Titanium S20 is Rs 4999. More pricing details from different online stores are not available at the moment.